Dark Side Games List - Virtual Worlds Land! Games where you can express your dark side, for example becoming a vampire or monster. Labels: Virtual WorldHome DesignDark SideCarPartyWeddingBeachAvatar 7.9 Rate Welcome to Inworldz, a place where you can express your self and create your own paradise islands. 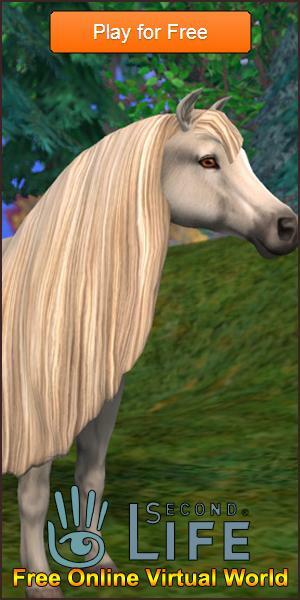 Mingle and make new friends in this great Virtual World. Labels: Dark SideAvatar 6.9 Rate Please note that this game is no longer run by the developers, Please click the play now button to go to our list of Games Like Tentacl. Join a fabulous community in Tentacl, explore a unique forum style mixed with a fabulous avatar and fun items. Create your avatar and express yourself. Join in with a growing community of people all over the world. Post about and comment on anything from games to art. Labels: Virtual WorldFashionHomeBuildingDark SidePartySocial 8.1 Rate Enter an immense virtual world where you can do what you want, when you want. Create an avatar truly unique to yourself and shop till you drop in a huge range of stores. Participate in fun events and socialize with hundreds of other players all at once.